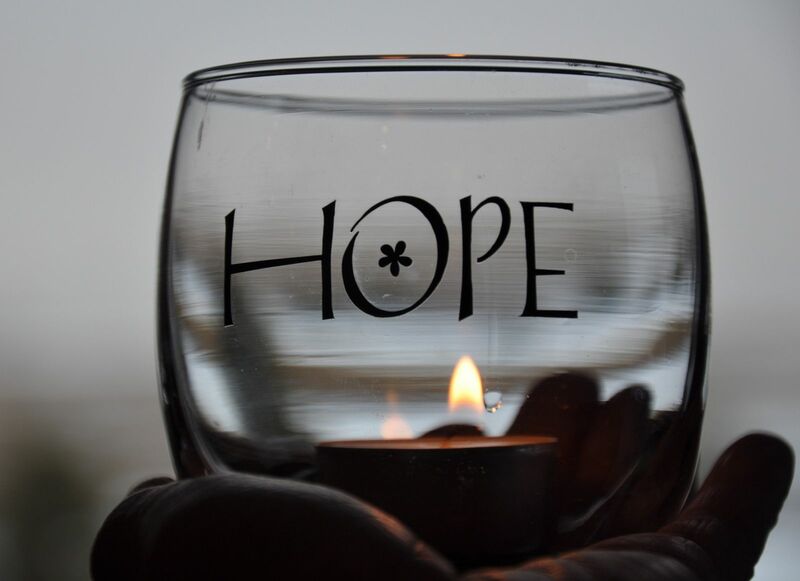 WALKSTRONG ~ www.walkstrong.ca: " Hope ... "
Do you think that you're not alone? What is the purpose of telling someone how long they have to live ... to “prepare” them to die? Does that really help anyone? Yesterday, that was the question asked to me by a fellow cancer patient receiving intravenous therapy along my side. I sat at the naturopath clinic and experienced profound sadness. Sadness because the three other people in the room were considered stage IV, were told to get their affairs in order ... as they were completely written off at our famous cancer care centre. But here’s the difference ... they are still alive, beating the odds. They are awesome in my eyes. First I met awesome#1: Greg. Greg openly shared with me how he had surgery last September and was told that “we didn’t get it all ... and unfortunately you have about a month left to live”. Greg has pancreatic cancer. Greg told them “hogwash!” (yep, his words) and comes to the naturopath clinic twice a week for vitamin C IV therapy. 9 months later, Greg is struggling, but he is alive. He said his oncologist doesn’t know what to do with him because he should be dead by now. Next I met awesome#2: Liz. Liz was diagnosed with breast cancer and after conventional treatment, it has spread throughout her body. And every time Liz goes to see her oncologist, she is given 1 to 2 years ... she has been told this for 17 years, as that is how long she has been living with cancer. Liz continues her vitamin C IV therapy twice a week, unless the weather is good, then she said she golfs instead. Finally I met awesome#3: Pauline. Pauline has chemotherapy once every three weeks for her cancer. Her initial diagnosis was breast cancer and after a lumpectomy, chemotherapy and radiation then followed with a double mastectomy, Pauline now has secondary cancers in her bones and liver. Three weeks ago she could not get out of bed, yesterday she told me she could finally walk around, assisted with a cane, and felt 1000 times better. Pauline receives vitamin C IV therapy once a week, but due to the chemotherapy treatments she experiences severe nausea. In some regard it was comforting to be in an environment where the doctors are heart full and not preoccupied with their cash register ... it was comforting to be in an impromptu support group, all of on different paths converging to the same place. Besides the details mentioned above, all three had one thing in common. They had been robbed of hope. Hope that there was and always is a chance to defeat this illness and live. Conventional doctors will openly tell you that there is no cure and within their scope, knowledge and medicines they are right. So by the time the doctors send a cancer patient home to die, they have no immune system left ... and usually this is the time the cancer patient begins alternative treatments ... starting over, rebuilding and looking for new hope. I believe the universe is always giving us messages ... it just depends on if we are paying attention. I’ll leave it up to you to sort out how you interpret the above as I too dabble with the “what if” world and if this really means that and that really means something else ... regardless only we can decide if the path we take is the right one for us.